I can only imagine what it was like the moment when this thief figured out his big, big mistake. 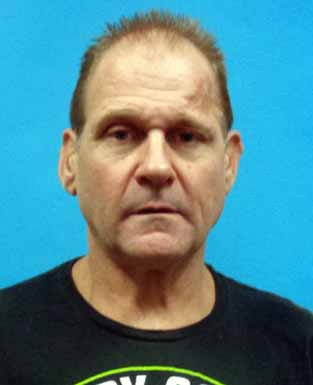 There's a 56-year-old guy named Peter Hans in Pinellas Park, Florida. And on Thursday morning, he stole some pills out of his roommate's lockbox. Peter THOUGHT they were painkillers, since they were in a prescription bottle with a label that said "Hydrocodone-Acetaminophen." But it turns out they WEREN'T opioids . . . they were LAXATIVES. And yes, Peter found that out the nasty way. Because when his roommate called the cops about the theft, Peter admitted to the cops he TOOK the pills. And he says he threw the rest away when he realized they were something else. He's been charged with theft.